Welcome to our website. 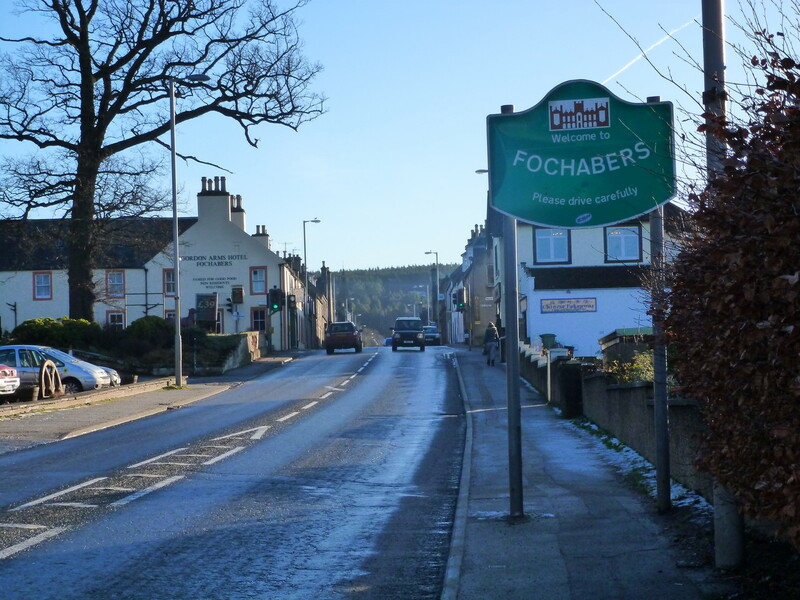 On these pages you will find details of upcoming events, descriptions of the projects that we are undertaking, a directory of local businesses and shops and links of interest to Fochabers and development trusts. A schedule of upcoming meetings is regularly updated and a document library contains minutes and reports. Please forward details of events that you wish to promote in the village, so that these may be placed on the Events pages. 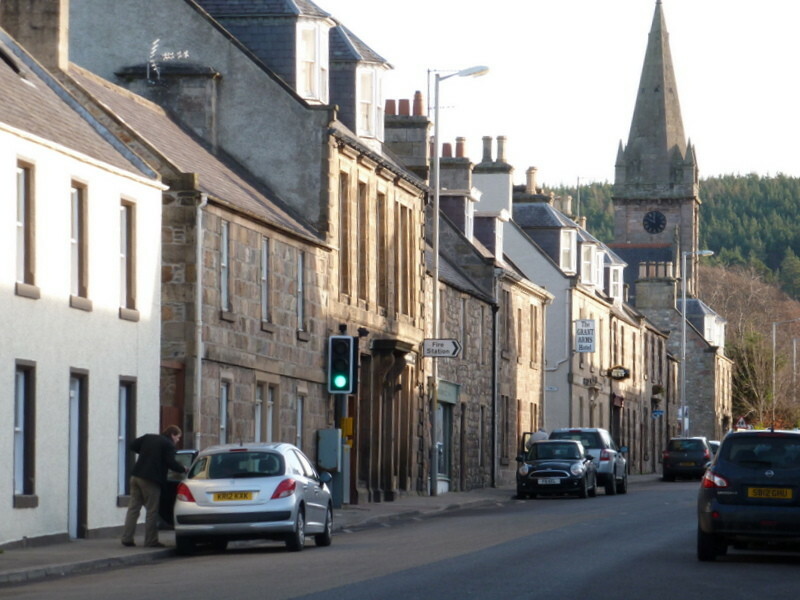 Fochabers is a small village with a hard to pronounce name, situated halfway between Inverness and Aberdeen, close to the River Spey, one of the great salmon rivers of Scotland. 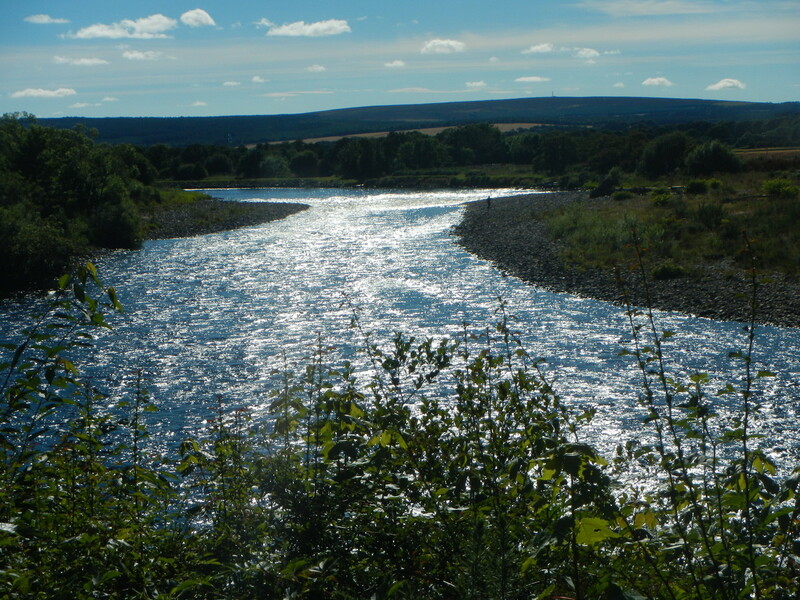 We enjoy a lovely climate with long days in the summer when you can enjoy the wonderful scenery, river and hill walks, otter spotting, fishing, renowned off road cycling and at the mouth of the Spey the dolphins, ospreys and other wildlife that inhabit our area. We love our music, which is celebrated through the Fochabers Fiddlers, the annual Speyfest music festival and concerts at our newly refurbished hall. We have the best fish and chip shop in Scotland, it’s official, a multiple award winning ice cream parlour and a range of other interesting shops along our busy High Street. 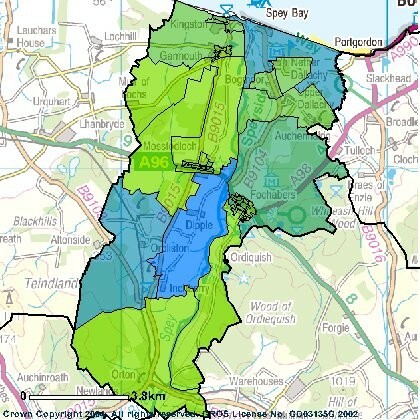 At one end of the village we have Baxters Highland Village, home of Baxters foods, and at the other Christies Garden Centre, two village institutions still in family ownership spanning many generations. For those rainy days, there is the heritage museum and a range of eateries, including the Gordon Castle café where you might also be tempted to buy a bottle of their award winning gin. It is a friendly place, people still pass the time of day with strangers, with a strong community spirit and a willingness to get stuck in. We have campaigned twice to keep our school open and have recently undertaken an £800,000.00 refurbishment of our village institute. 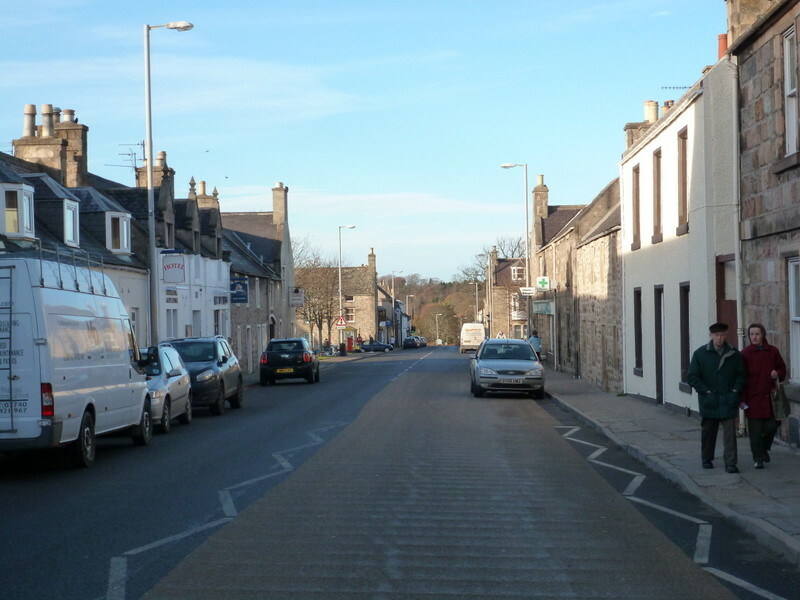 In November 2012, the Fochabers Village Association called a special public meeting for residents to consider the merits of adopting the approach of a development trust for its projects and initiatives into the future. At a meeting on 24 April 2013, a decision was reached to form a company limited by guarantee with charitable status.